After much anticipation and preparations (mainly just researching office plants), we moved into a new studio at Somerset House this month. Over the next year we’ll be working to develop OOMK into a sustainable publishers, specialising in work exploring women, art and activism. 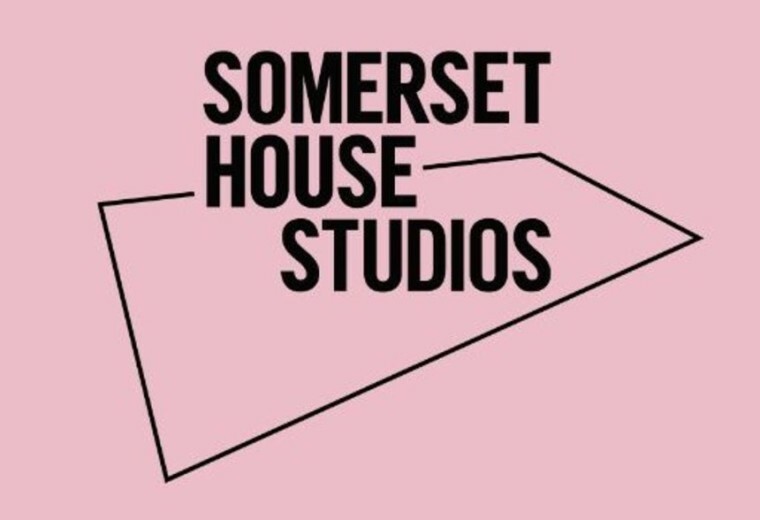 Somerset House Studios is home to many established and emerging artists and practitioners, we’re very excited to be joining the community and are looking forward to developing new collaborations. One very good thing about the studios is that they have a great programme of free public events, for more info check out the Somerset House Studio website.